Jesus began his ministry life by announcing that his mission was “to proclaim good news to the poor…and to set at liberty those who are oppressed.” (Luke 4:18). The church has been addressing matters of mission and justice ever since Pentecost and continues to do so today. David serves as the Regional Director for the Lausanne movement in East Asia and a co-Director for the Christy Wilson Mission Center at Gordon-Conwell Theological Seminary. David is currently working on his PhD research thesis at the Oxford Centre for Mission Studies on the mission-sending phenomenon coming from China called Mission China. He is a frequent mission speaker and is a leading source for the church in urban China. 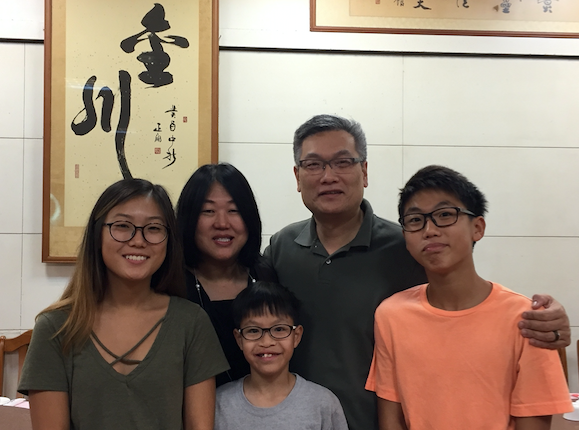 David and his wife, Jackie and two kids currently reside in Taiwan. Potter’s House started in 1986, by 2 Guatemalan women that God called to serve the people that live around the garbage dump in Guatemala City. Hector & Margarita Rivas get involved since the beginning. 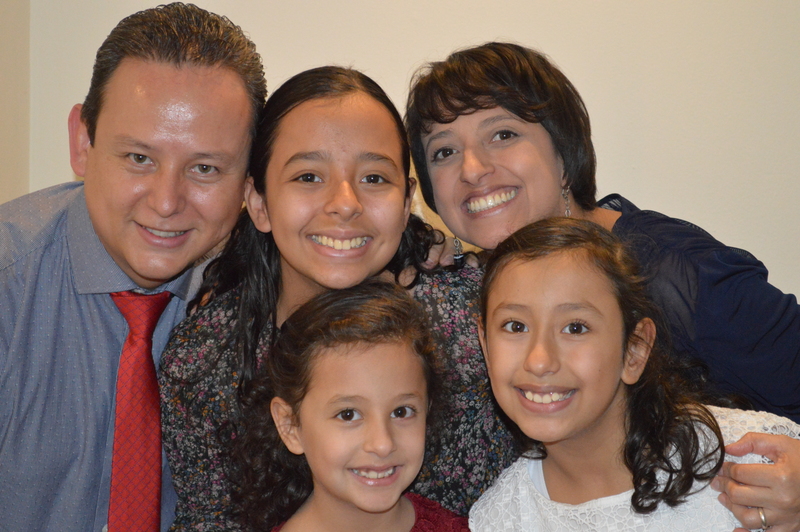 Now as family, with their 3 girls and the staff are continue serving the poor in Guatemala with love and passion promoting a personal relationship with God through Jesus Christ while deploying holistic development programs that focus on at-risk children and youth. 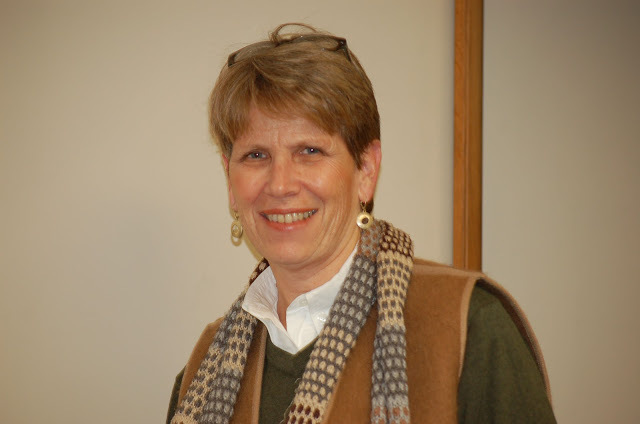 Claire is the founding pastor of House of Hope Church of Lynn, MA. She was the founder of Starlight Ministries, a ministry to the homeless of Boston, and Straight Ahead Ministries of Lynn, reaching youth in lock-up. House of Hope’s mission is to reach the poorest of poor–the incarcerated; high-risk youth and children; and those affected by violence, trauma, and addiction in a “come as you are” community. Currently, they are based in a church with 5 other churches that are Latino, Brazilian, the Karen refugees from the border of Thailand, the Myanmar church, the First Baptist Church. Claire is also deeply involved in ministry with Youth With A Mission (YWAM) in Thailand. Join us for a lunch with our missionary partners Sam and Pat Sarvis, from Youth With a Mission, Thailand (Bangkok Thailand). We will have the chance to enjoy a lunch with them and hear more details about their work. Please RSVP to ensure we have enough seating and food ready! Come hear our global and regional Partners Pat Sarvis (YWAM, Thailand), Leslie Engelsen (PEER Servants, Global), and Paulea Mooney-McCoy (Boston Project Ministries, Boston) discuss how Jesus and justice impact the lives of women. Global partner Karim Anayssi (Cedar Home, Lebanon) and regional partner Beth Kidd (Place of Promise, Lowell, Mass.) will discuss Jesus and justice in their lives and ministries. All women are invited to come hear our missionary partners from Guatemala, Jordan, Australia, and New England share their stories of feeling stuck on the missions field–and how they overcame these difficult periods in life and ministry.